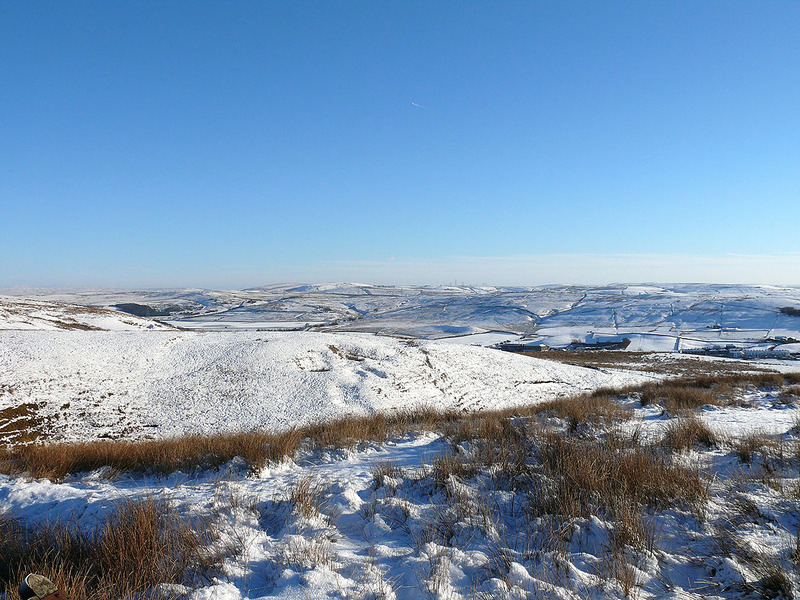 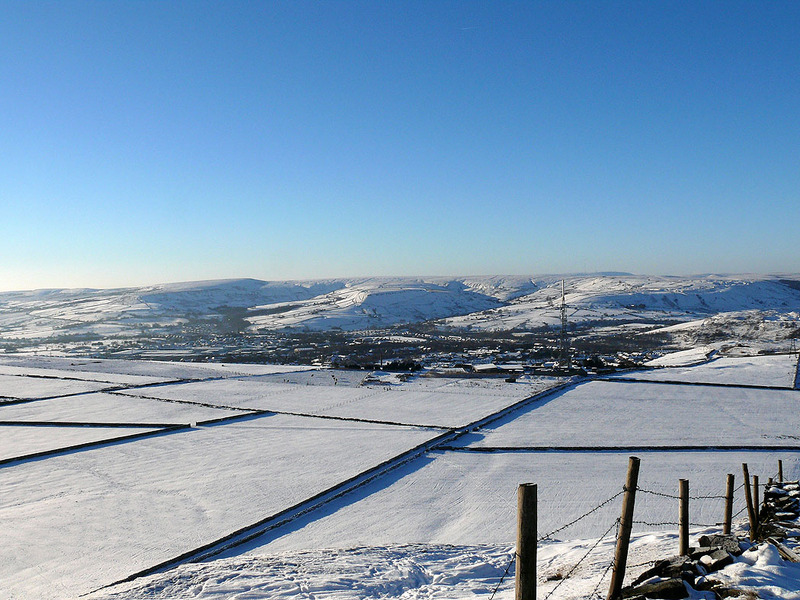 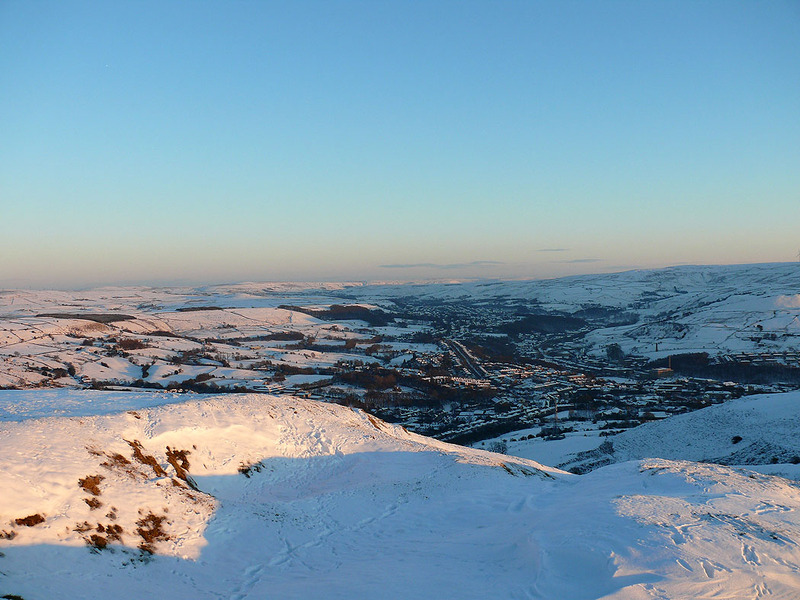 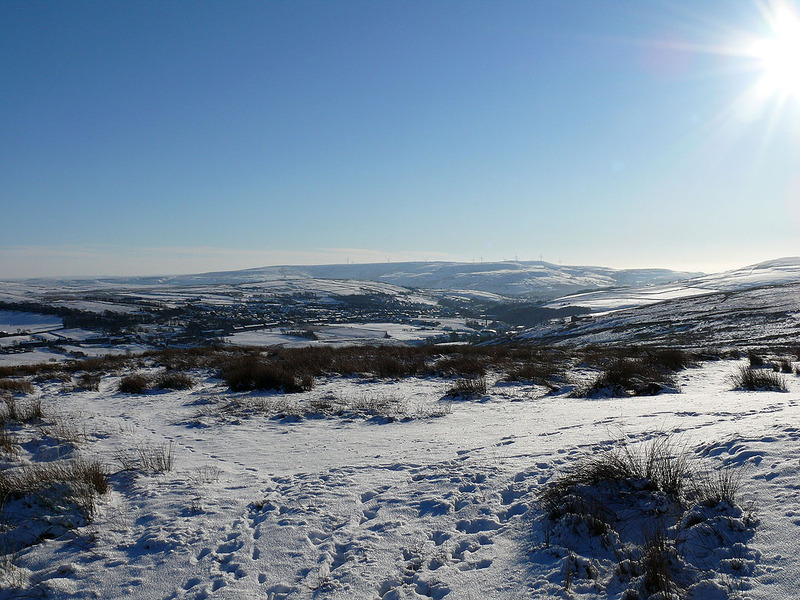 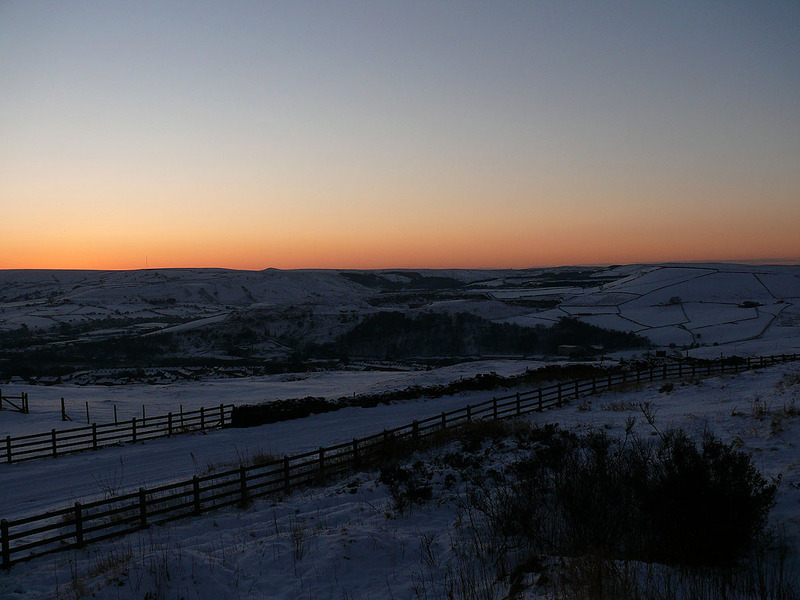 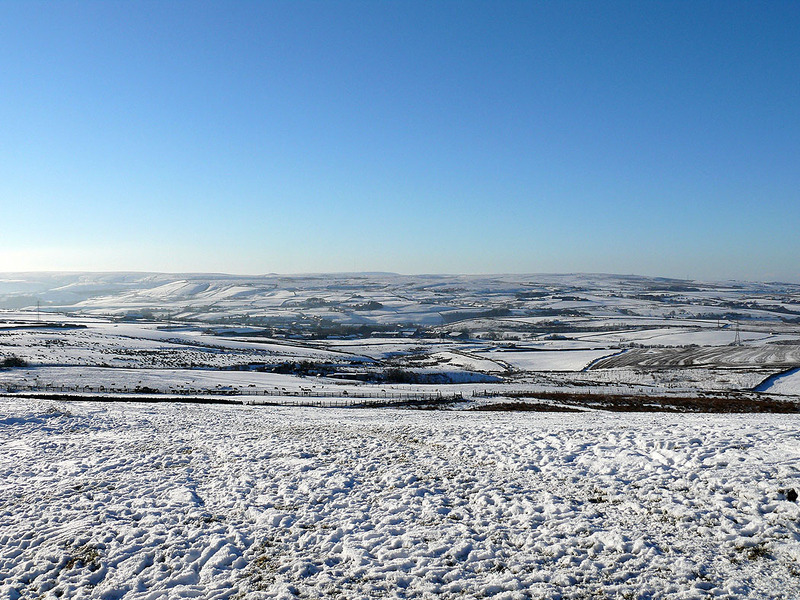 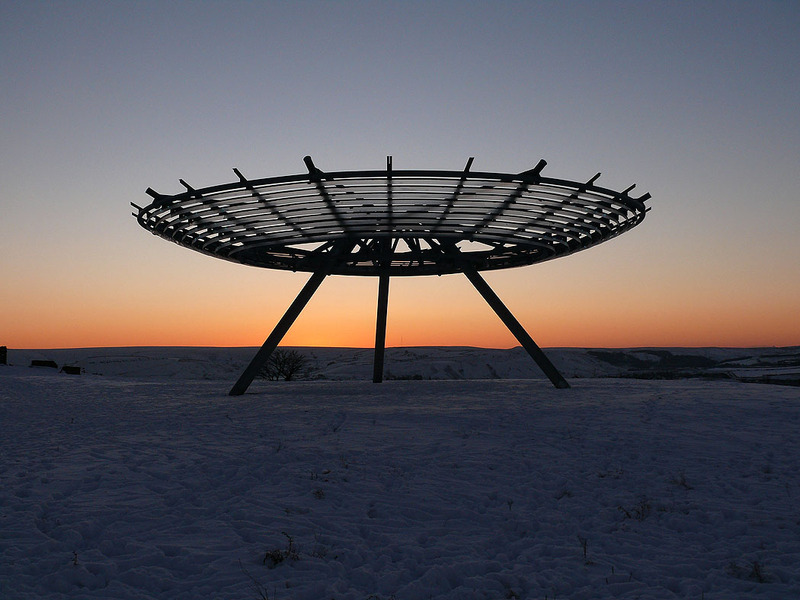 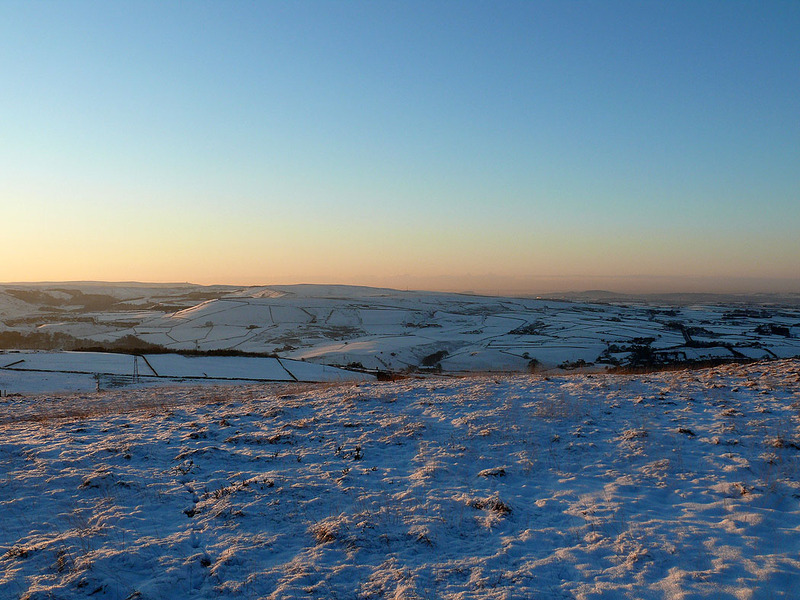 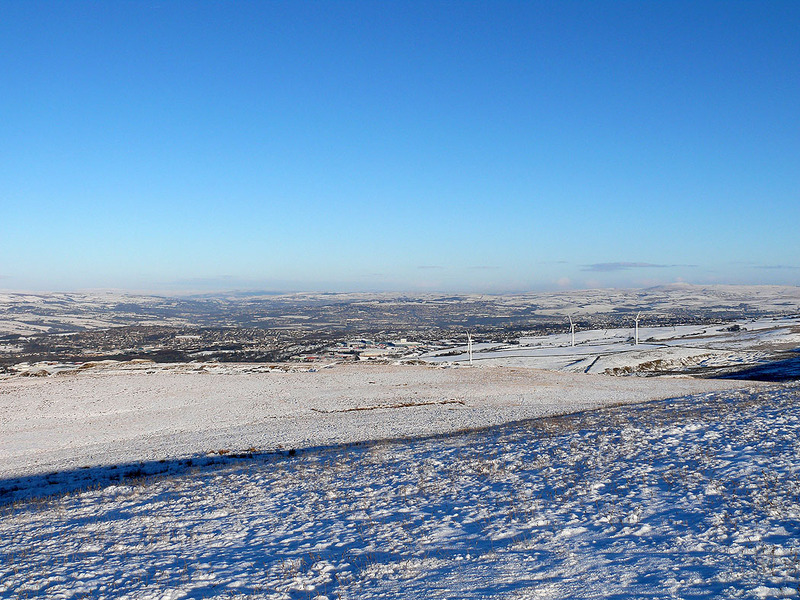 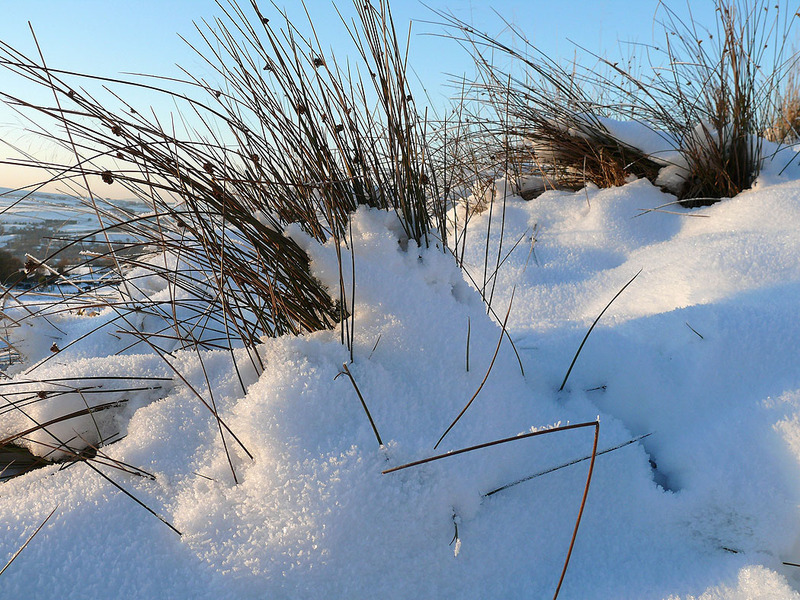 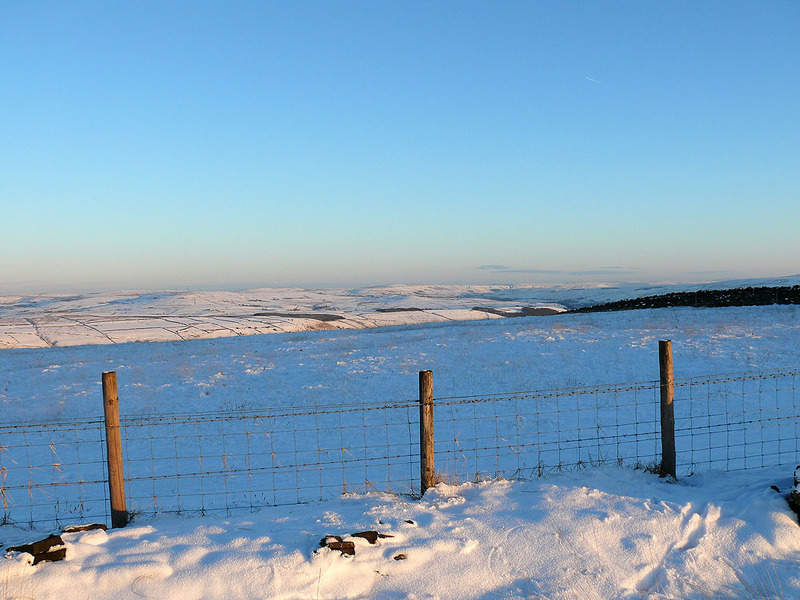 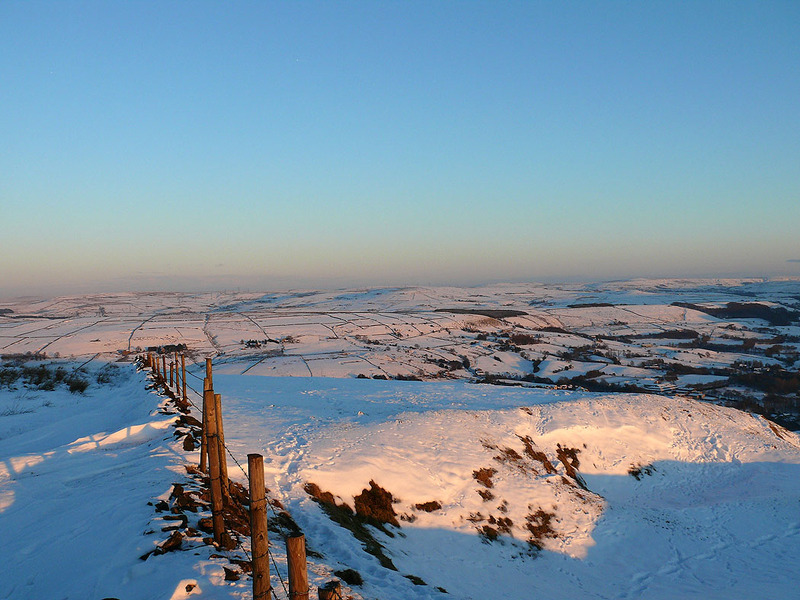 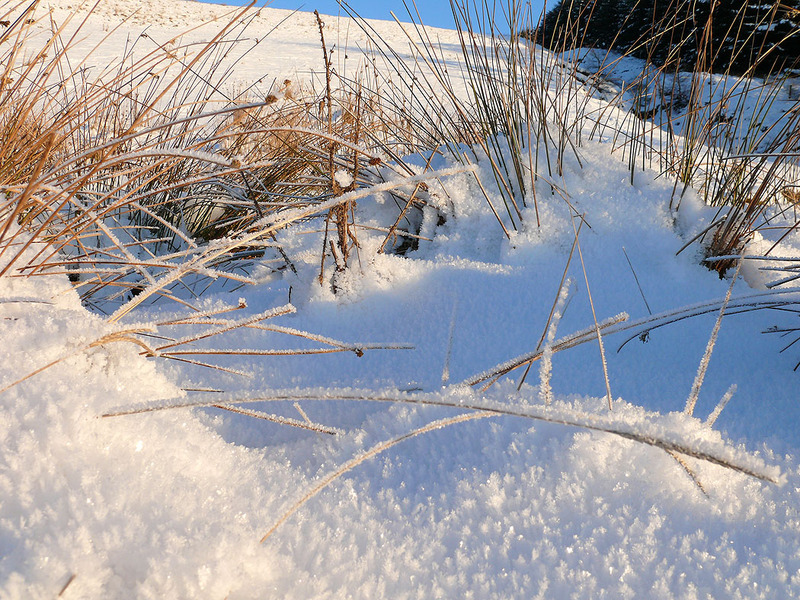 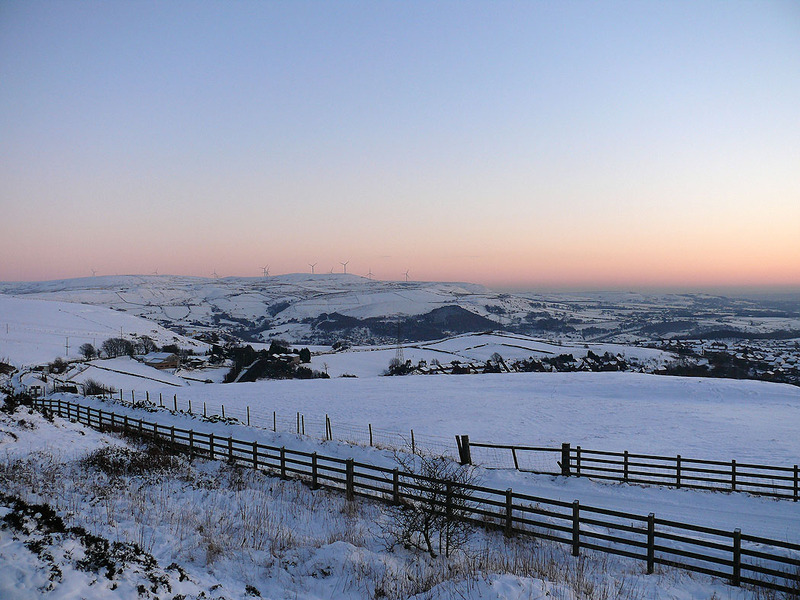 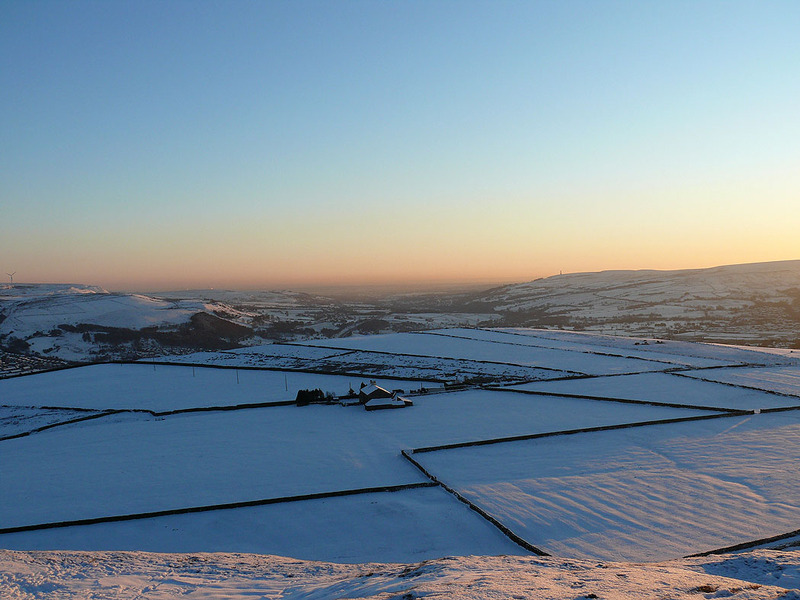 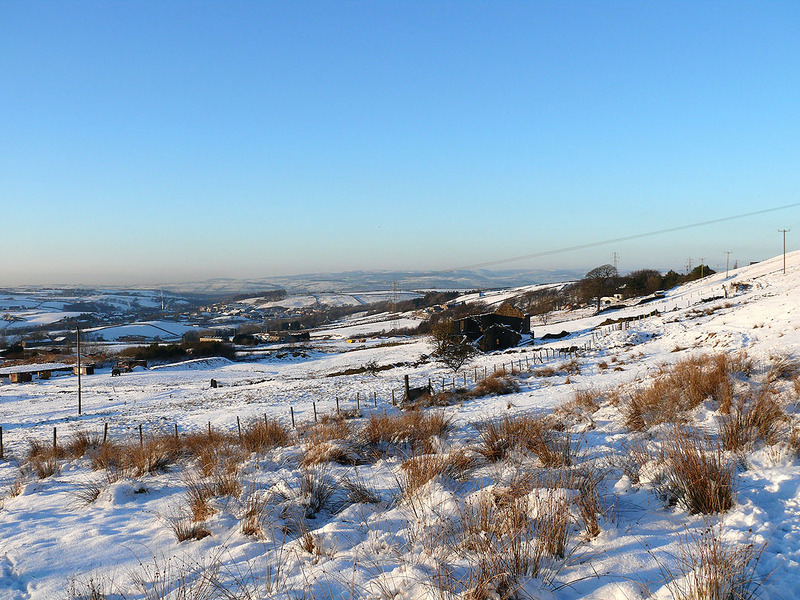 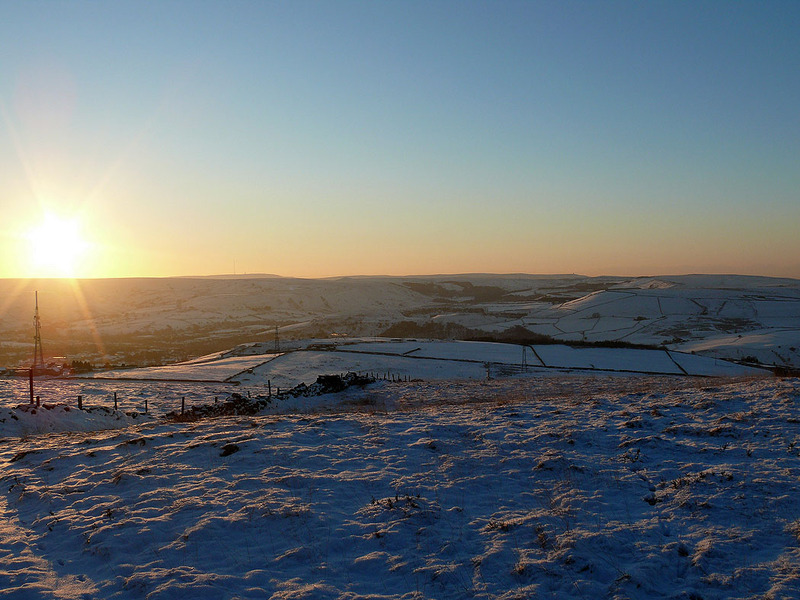 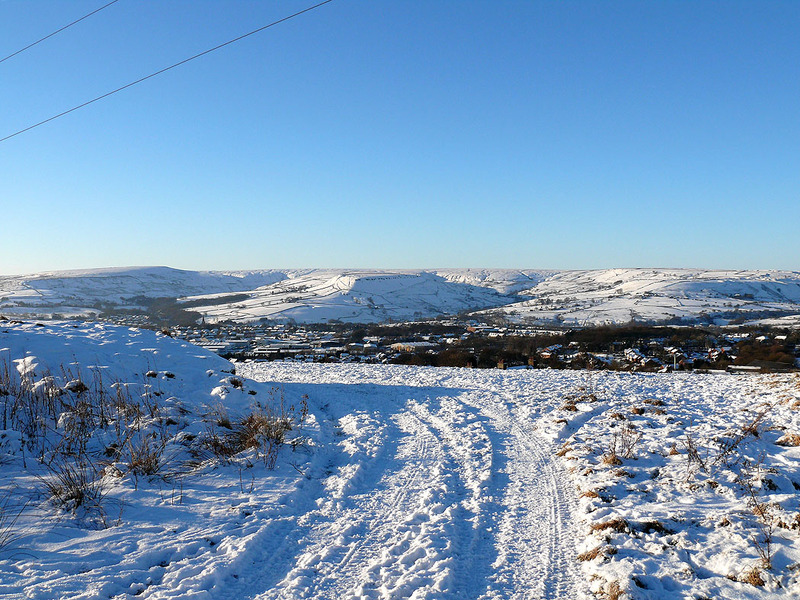 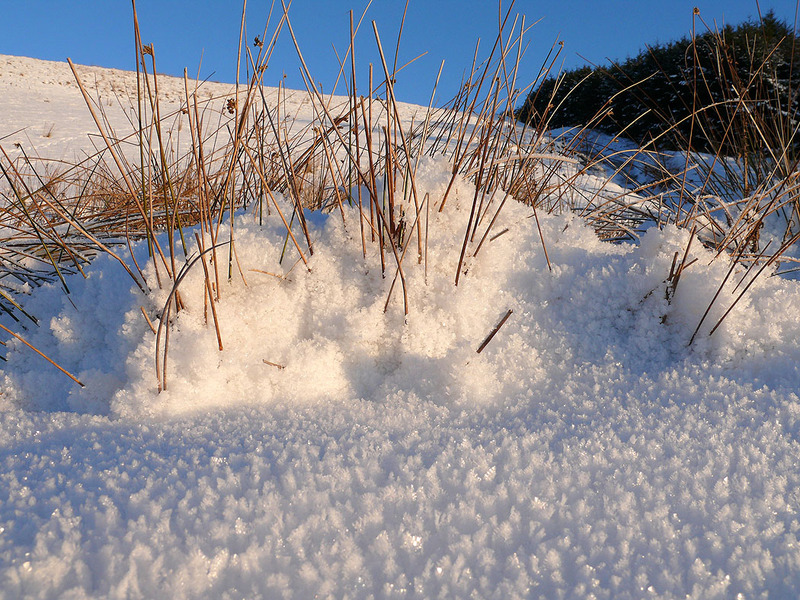 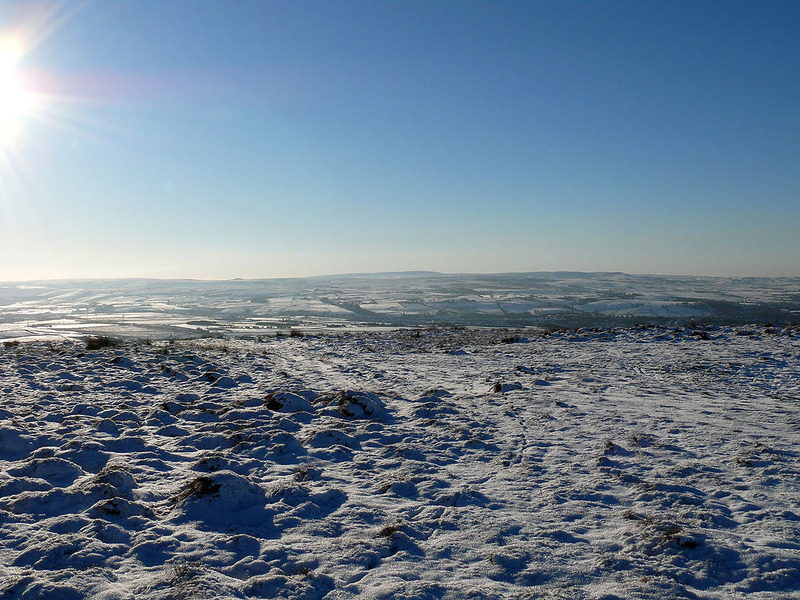 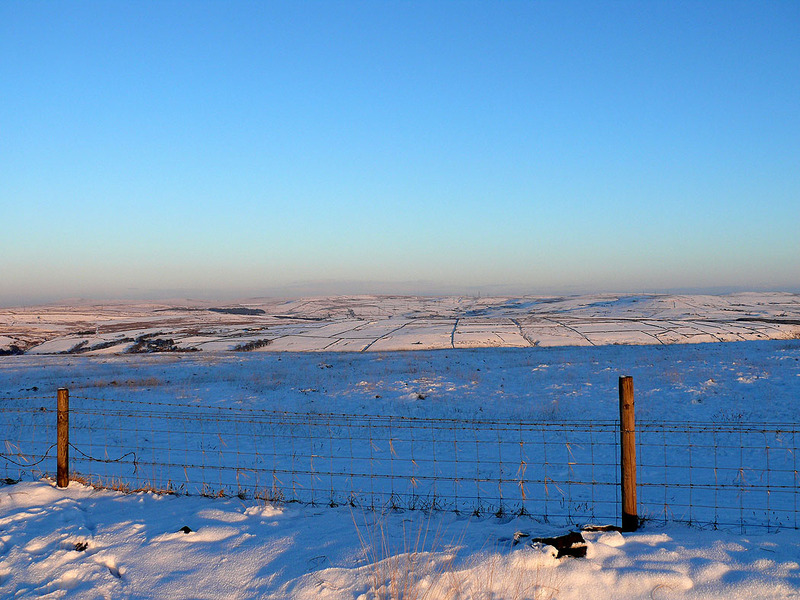 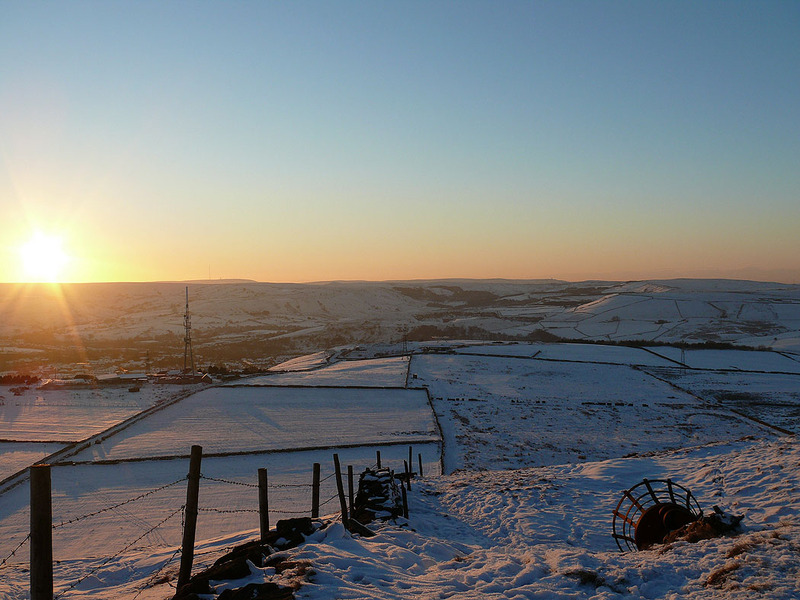 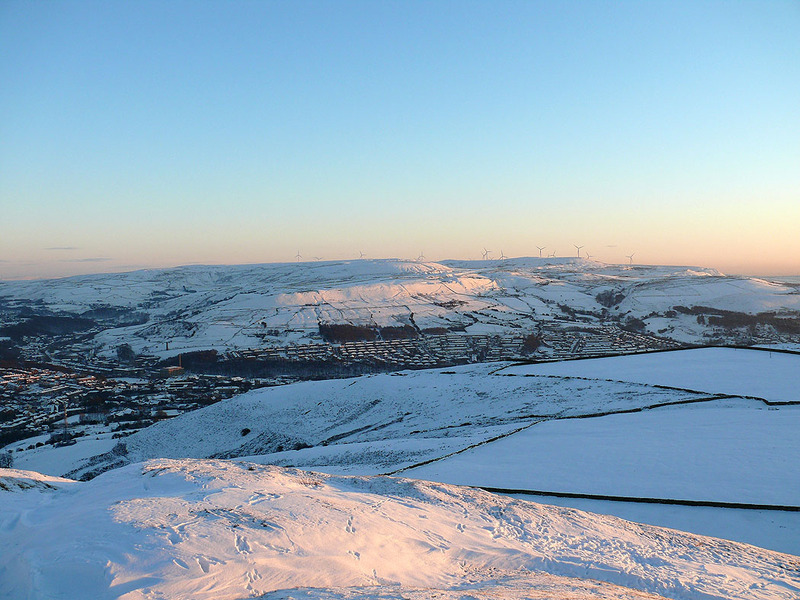 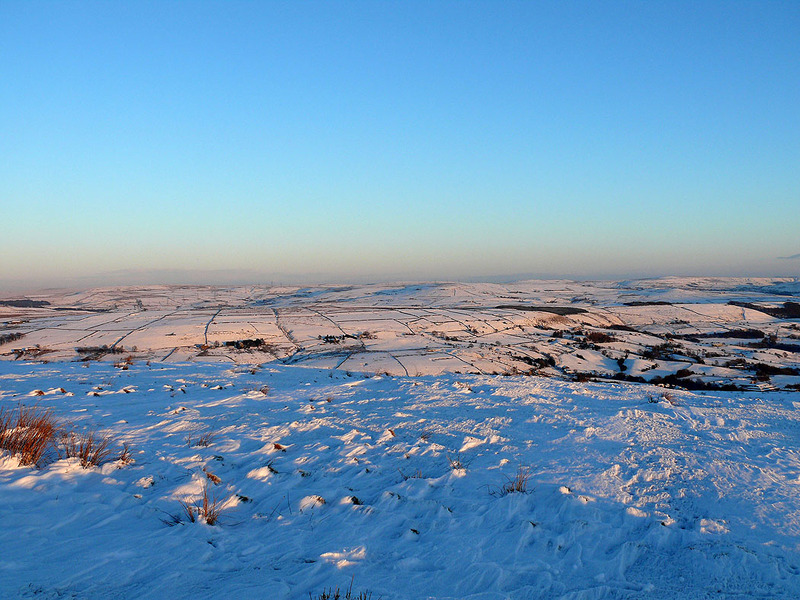 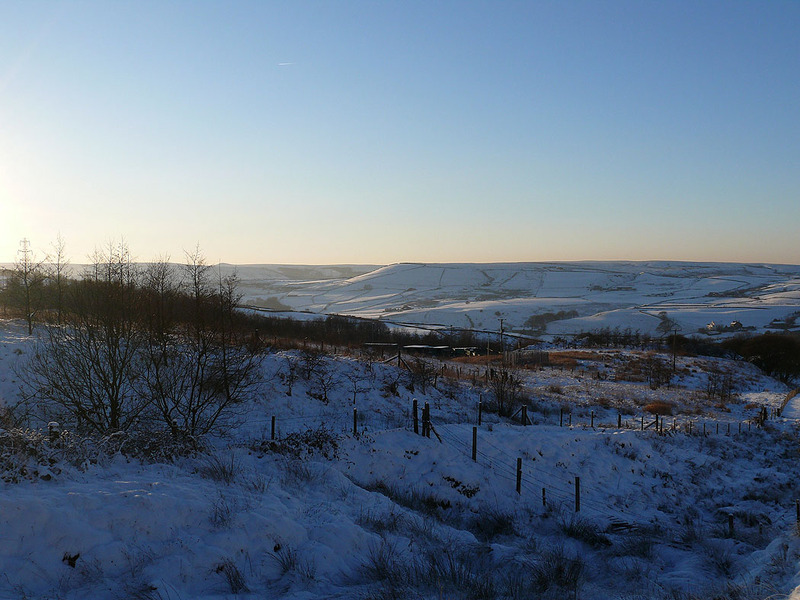 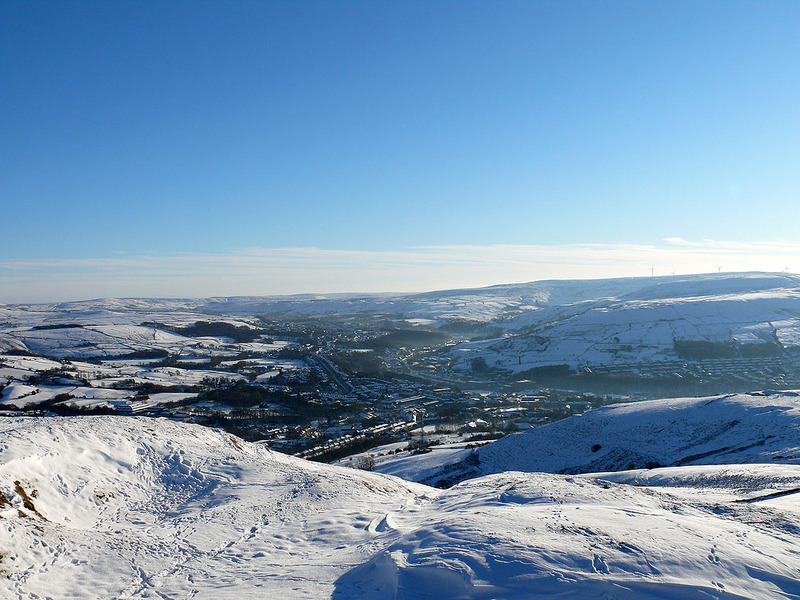 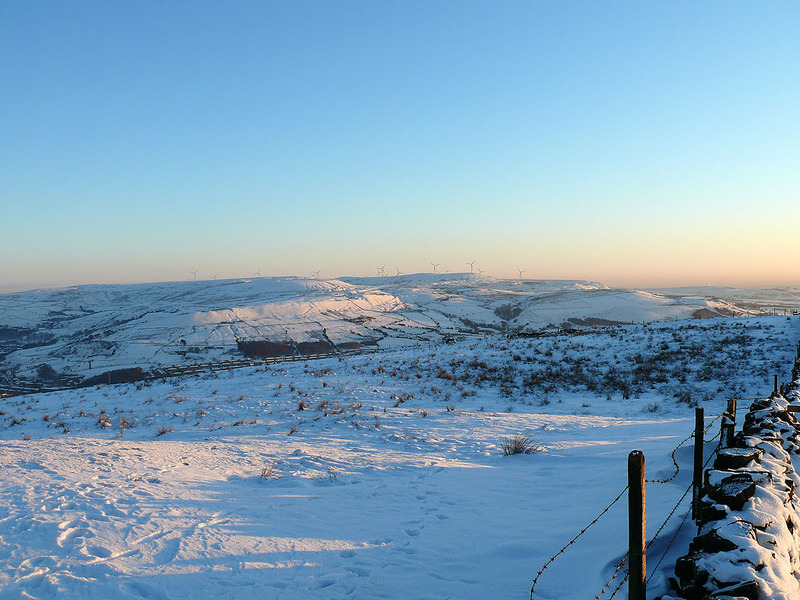 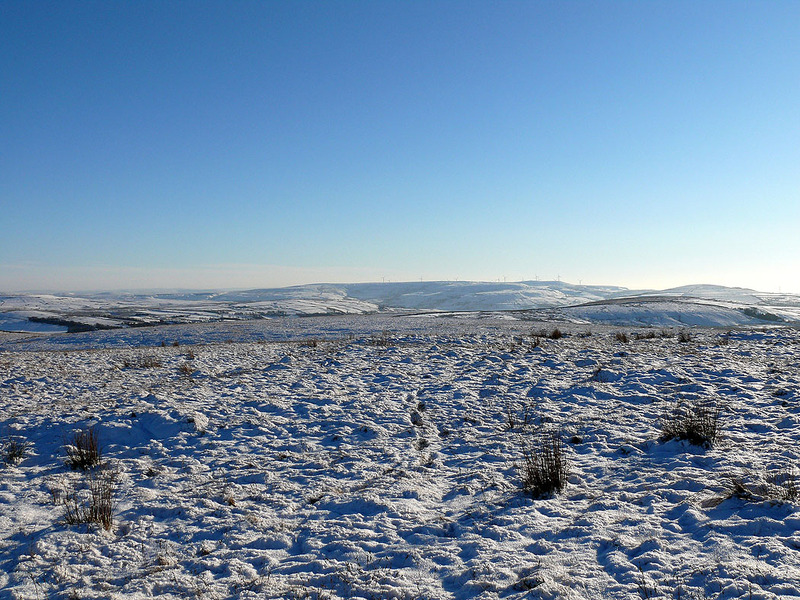 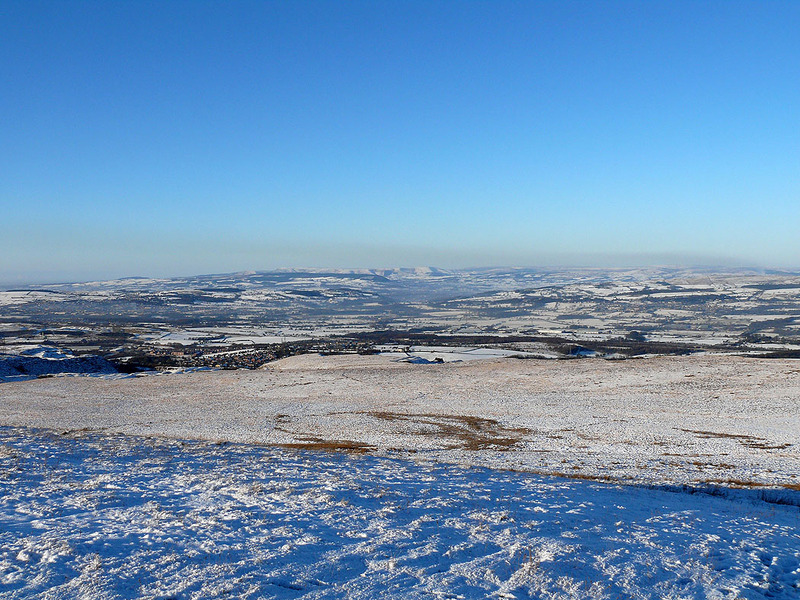 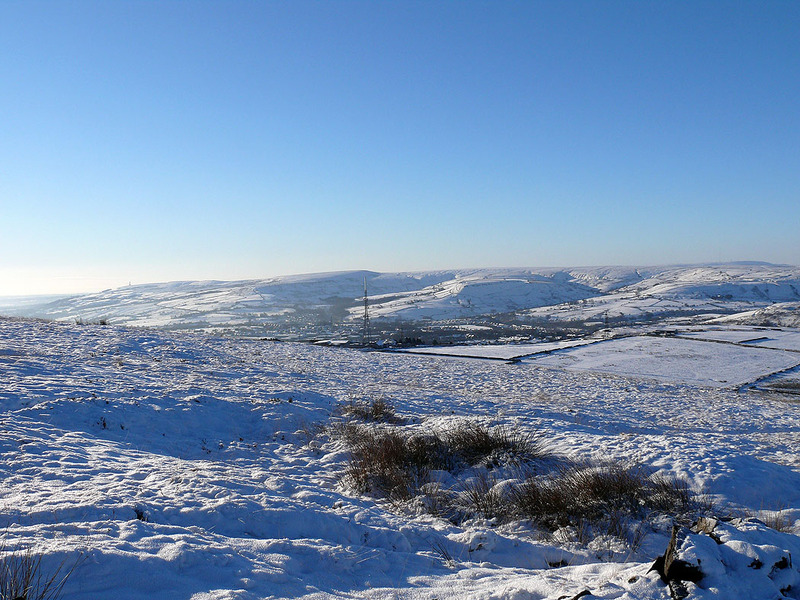 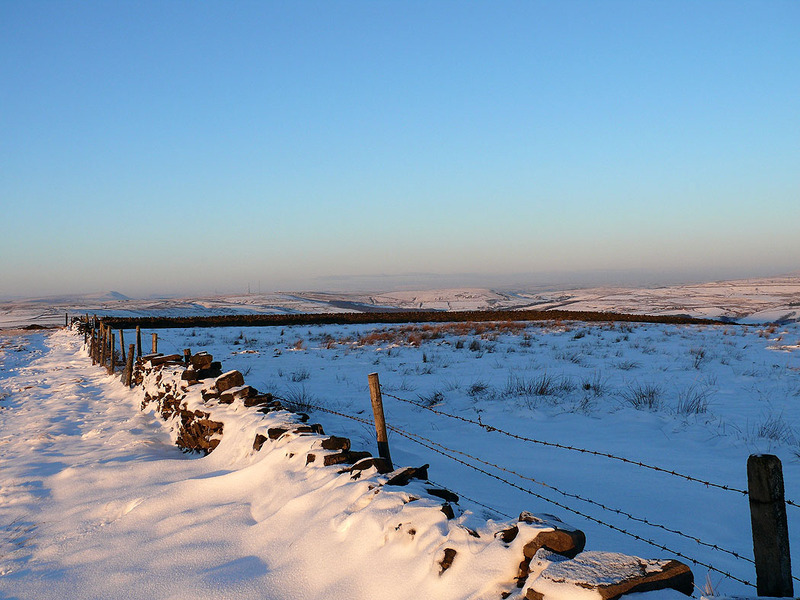 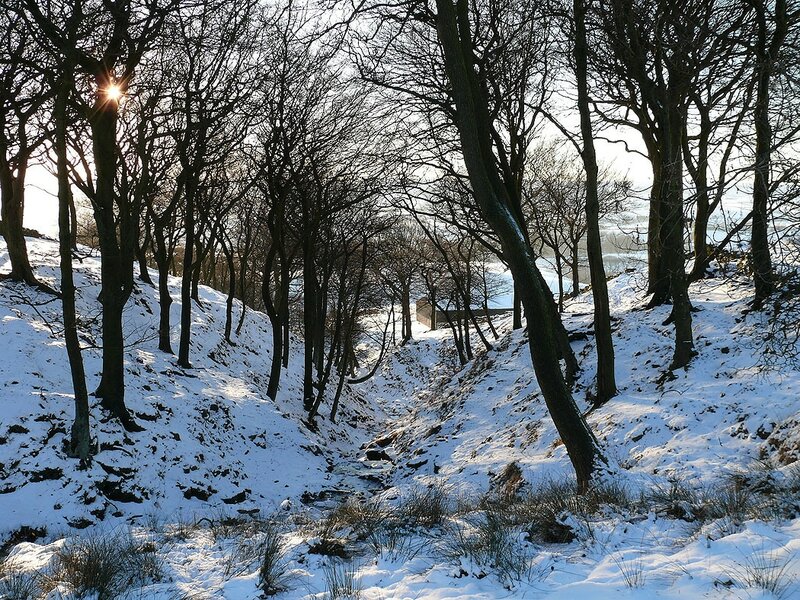 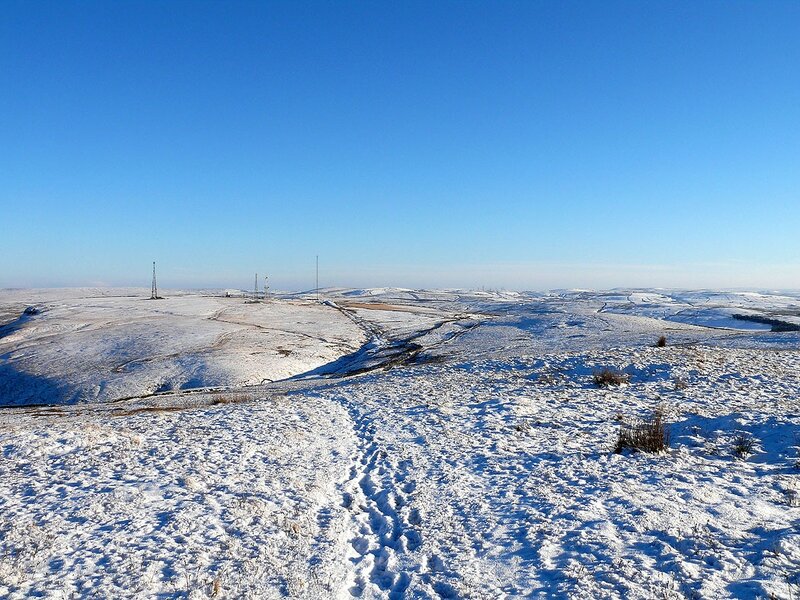 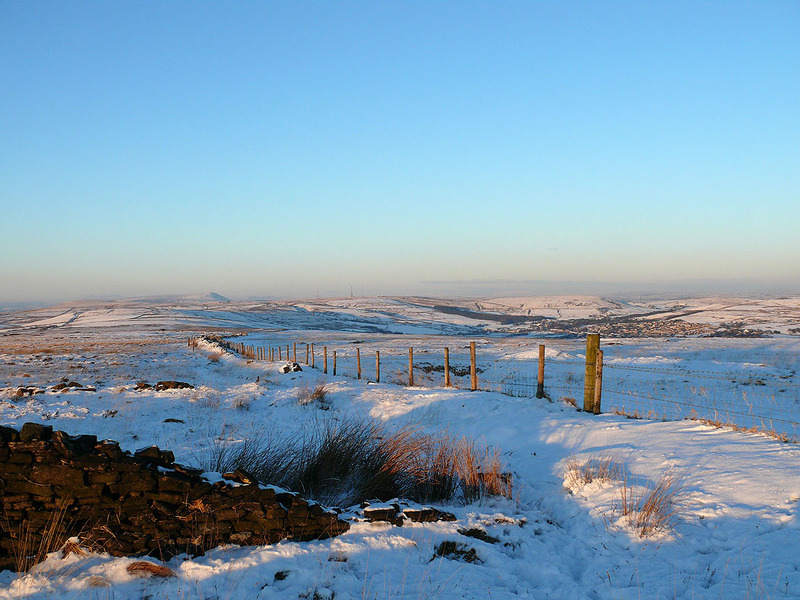 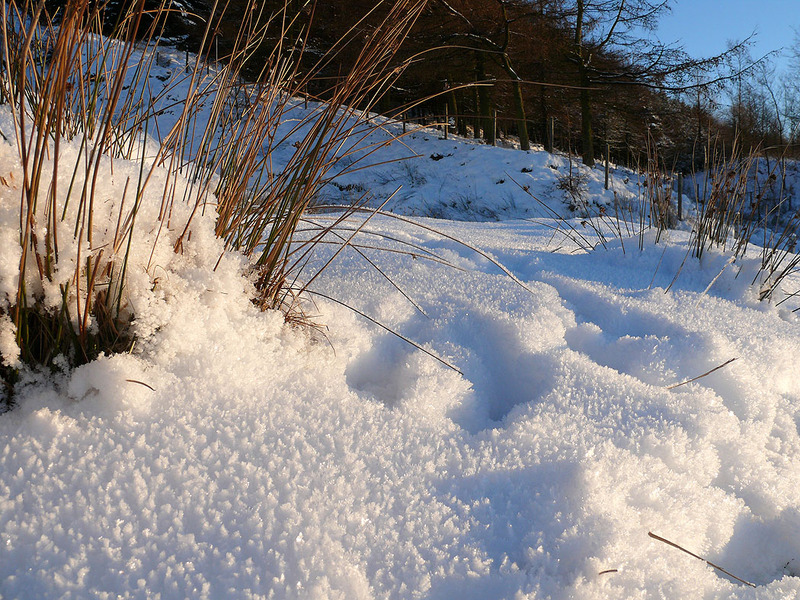 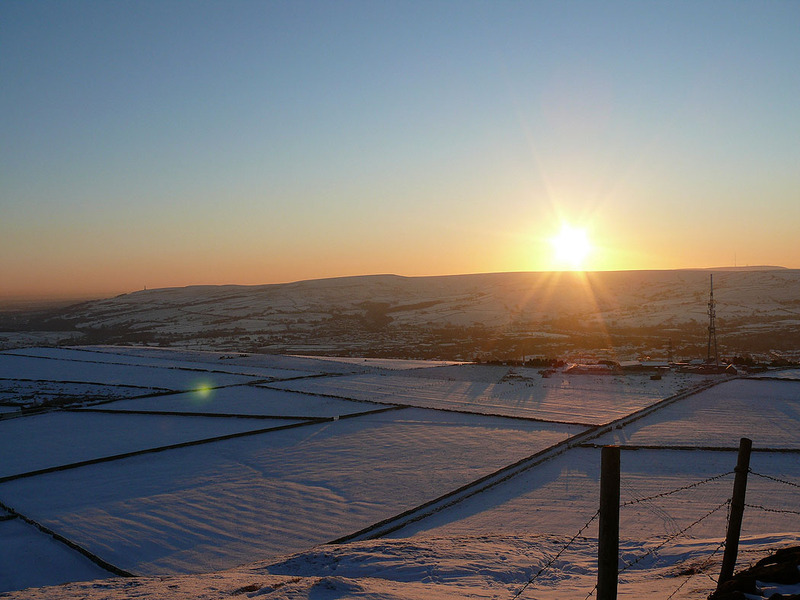 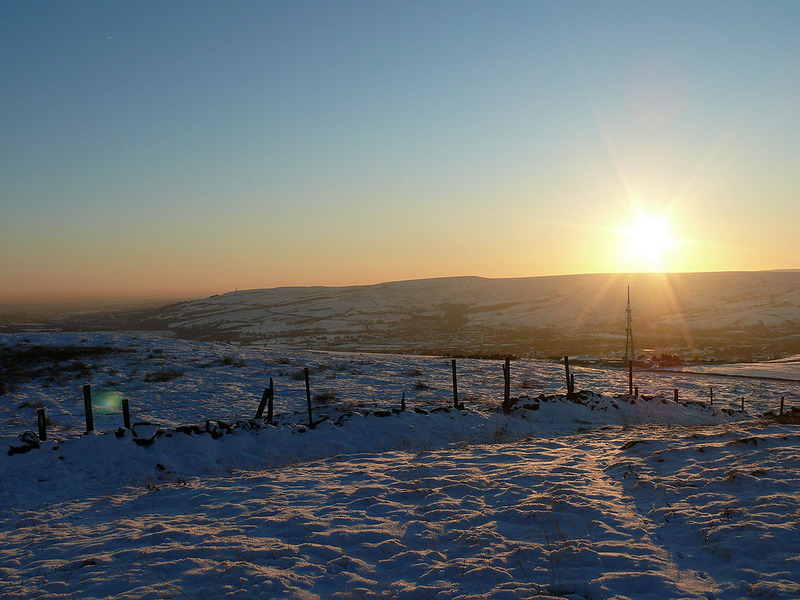 A walk from home across the moors above Haslingden to Great Hameldon and Cribden Hill. 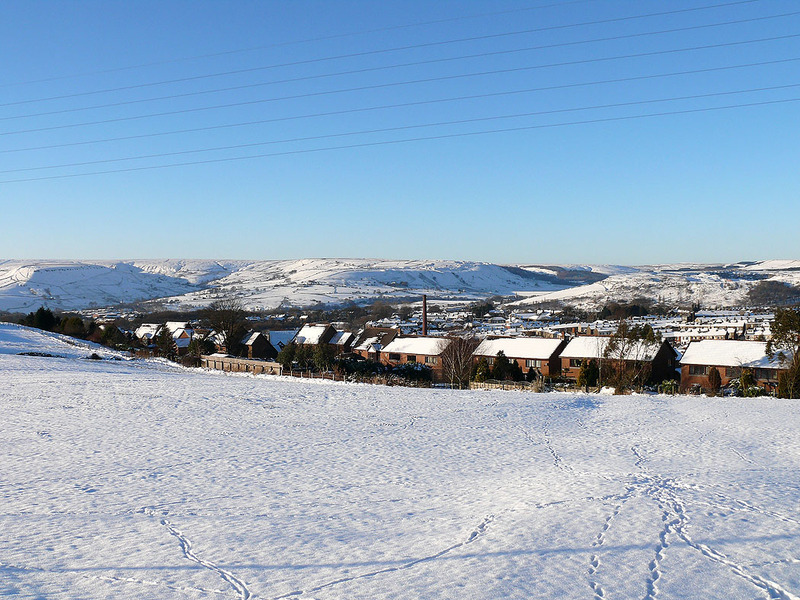 The roads were so bad with the snow that if was going to go anywhere I would have to start from home. 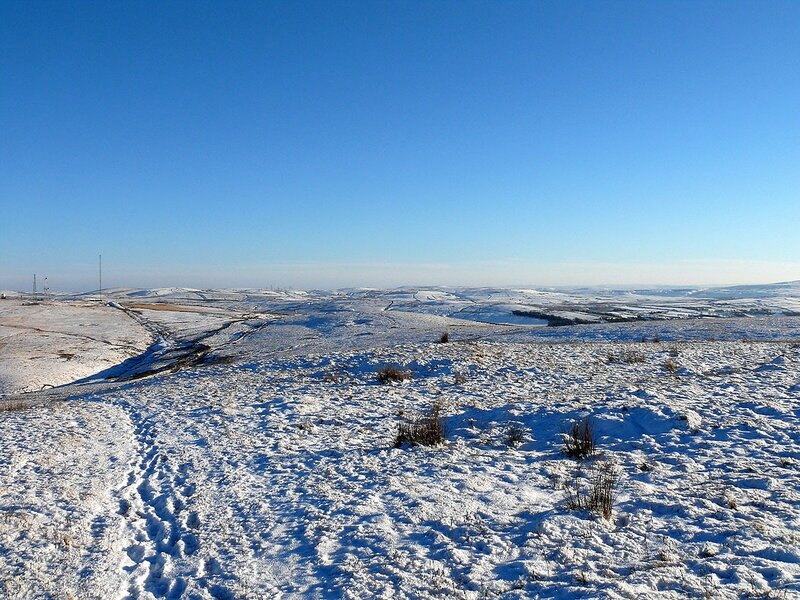 I've never done this walk before and it turned out to be better than I thought it would be. 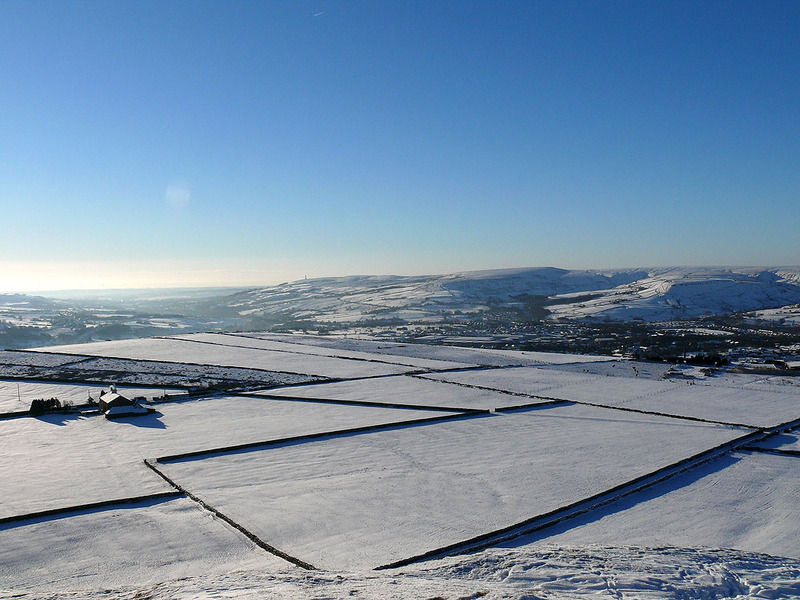 Definitely an option if I'm snowed in again. 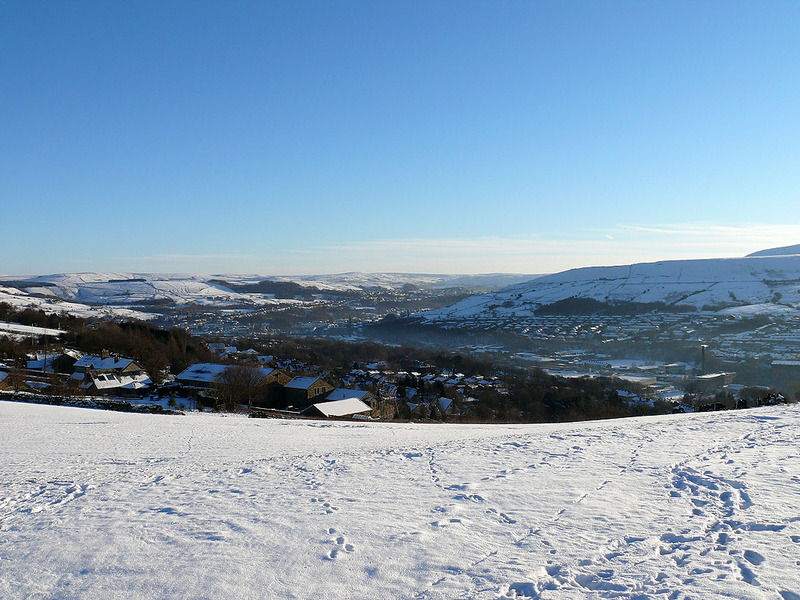 Looking down the valley. 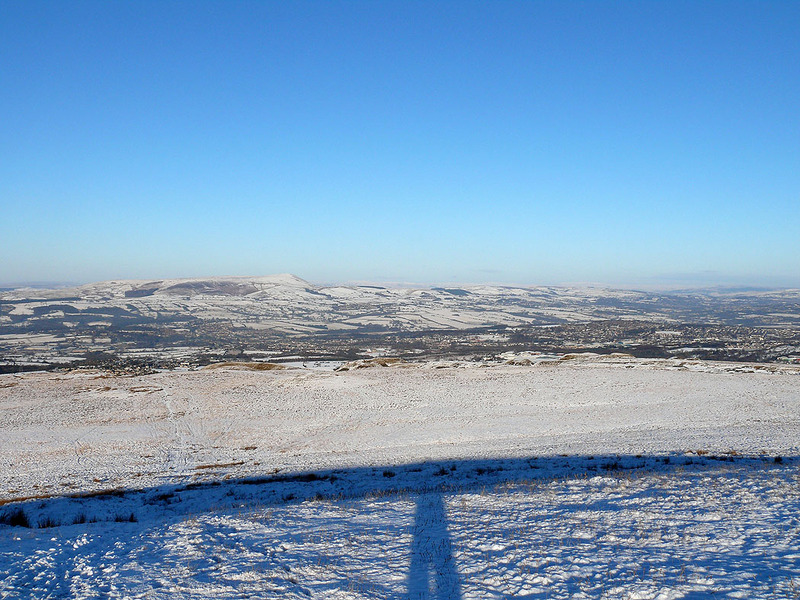 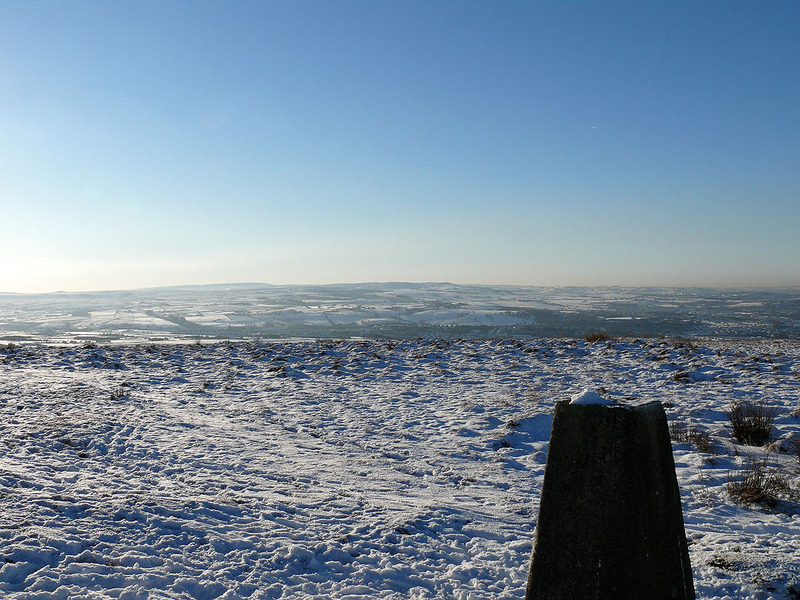 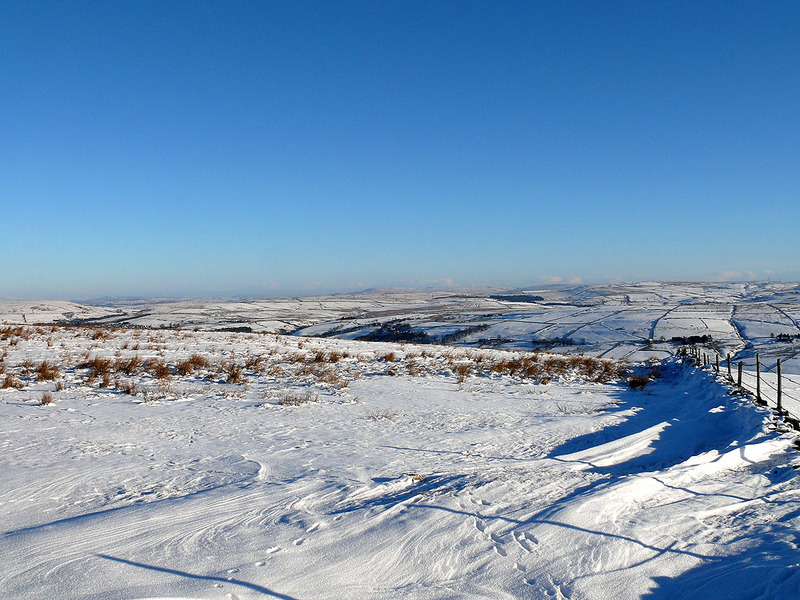 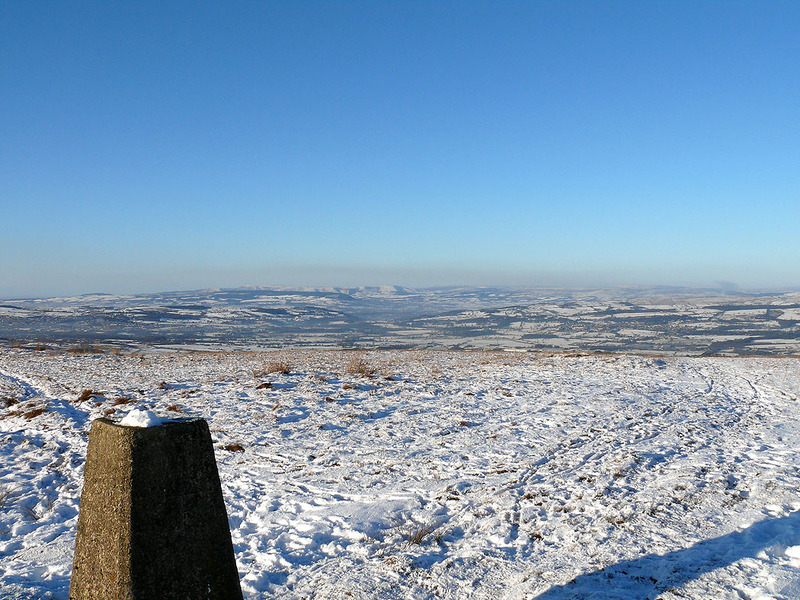 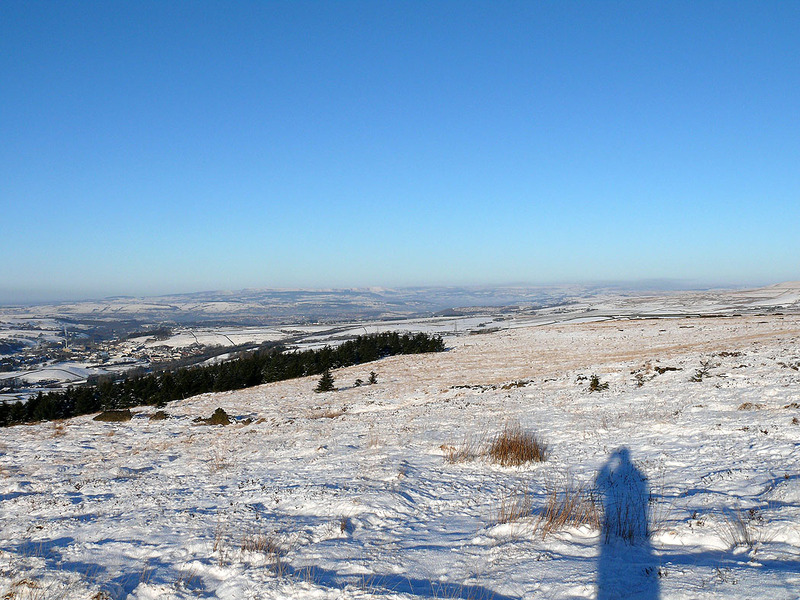 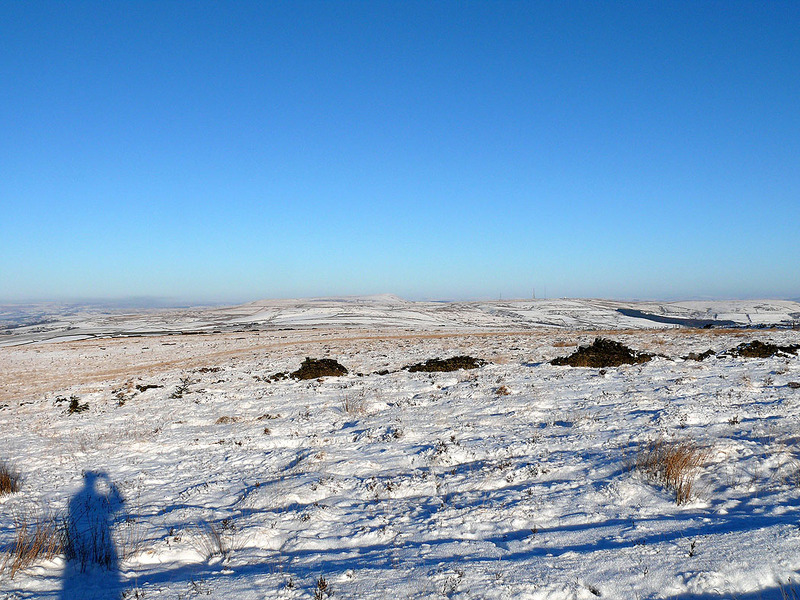 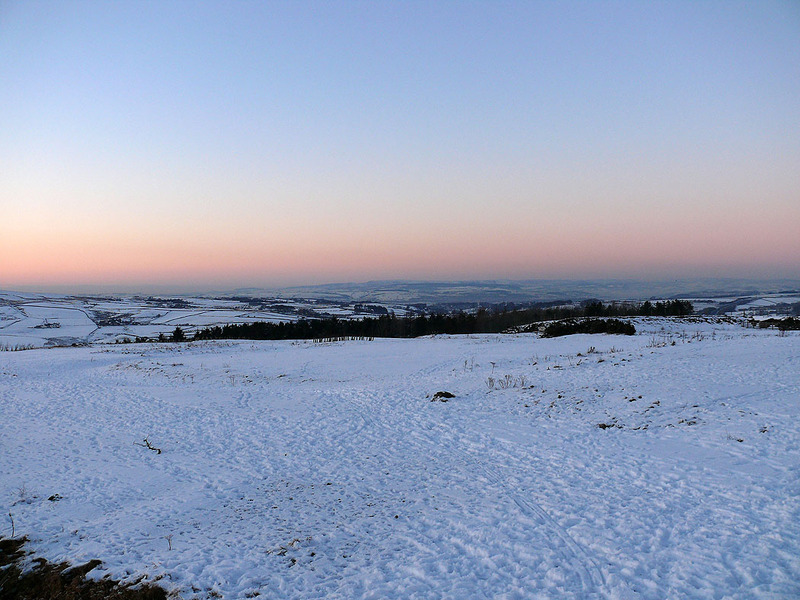 Peel Tower on Holcombe Moor can be seen in the distance. 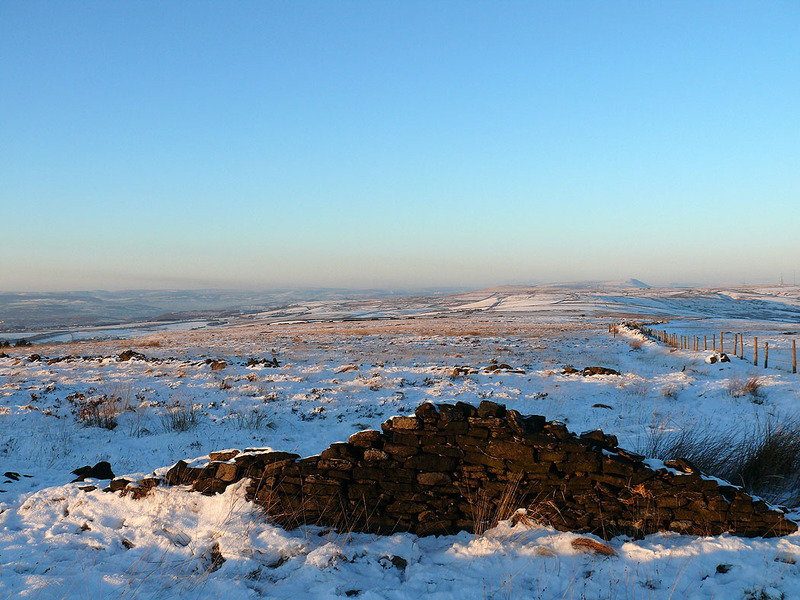 Moors to the north with the bump of Pendle Hill in the distance.. 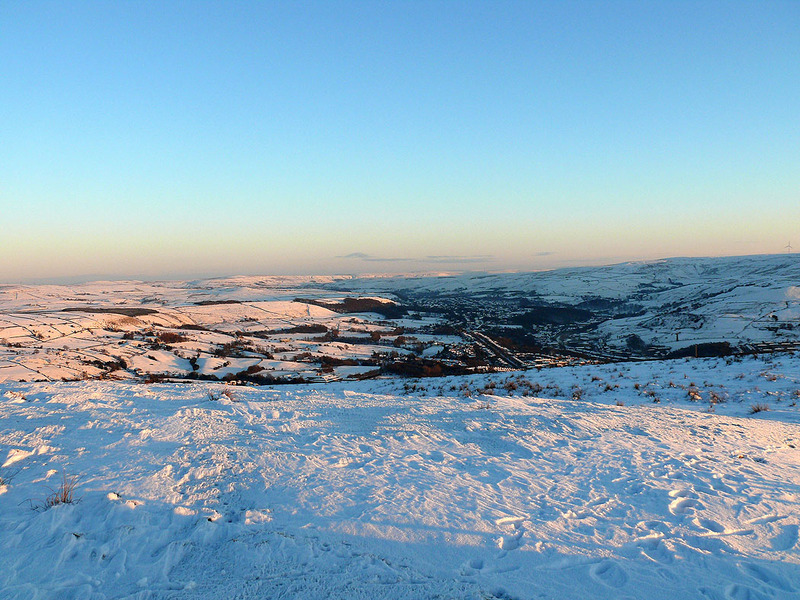 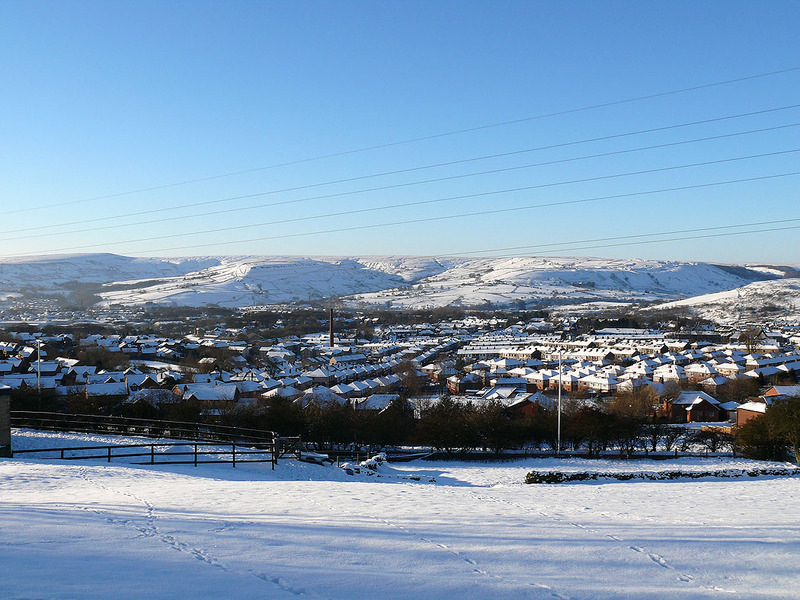 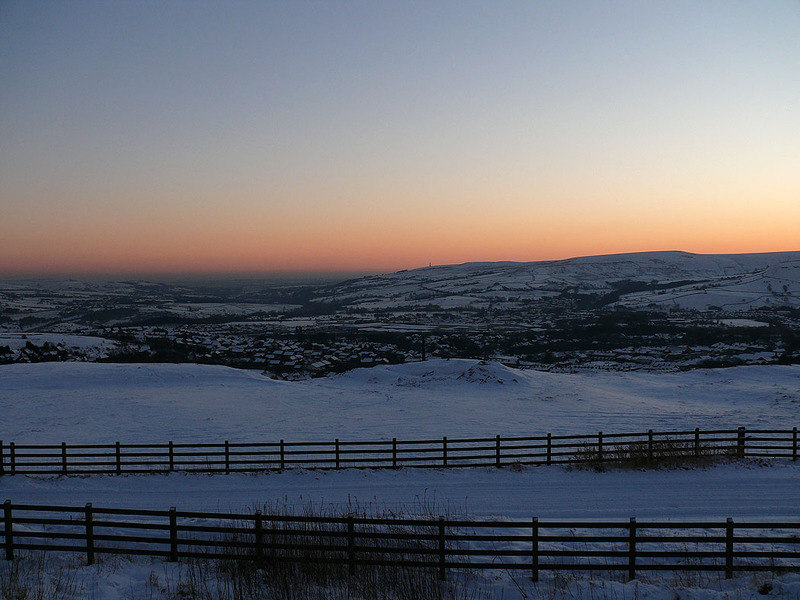 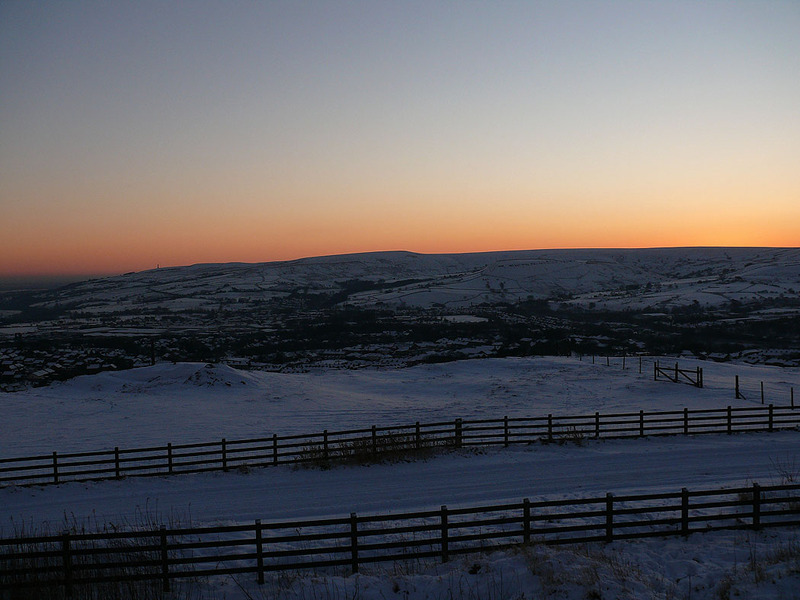 Looking down the Rossendale Valley. 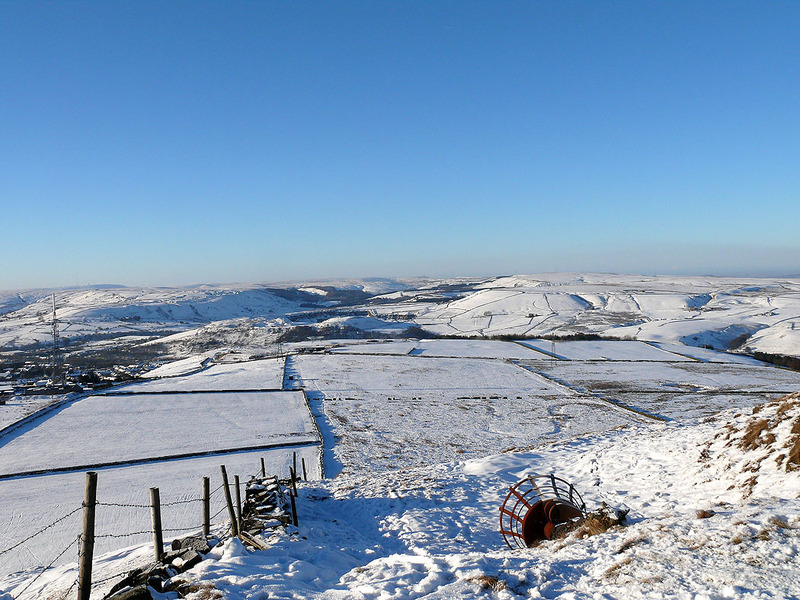 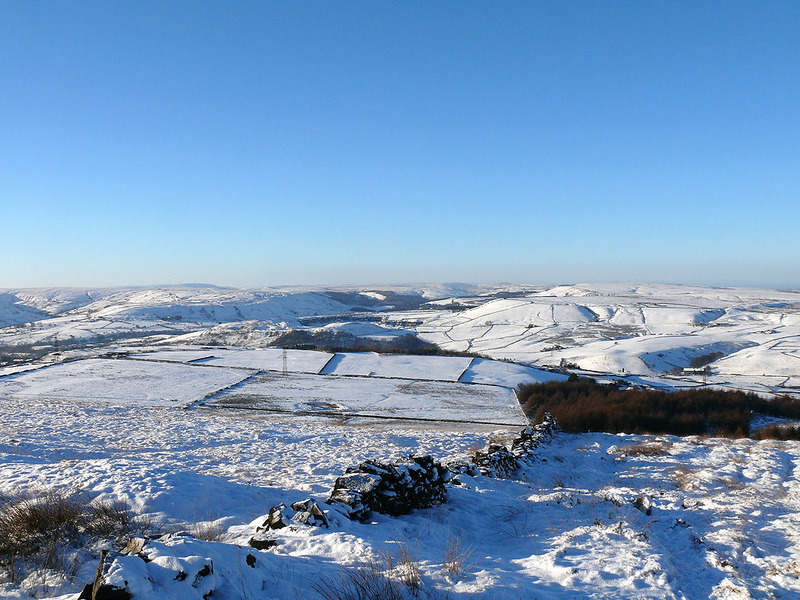 Peel Tower can be seen on Holcombe Moor. 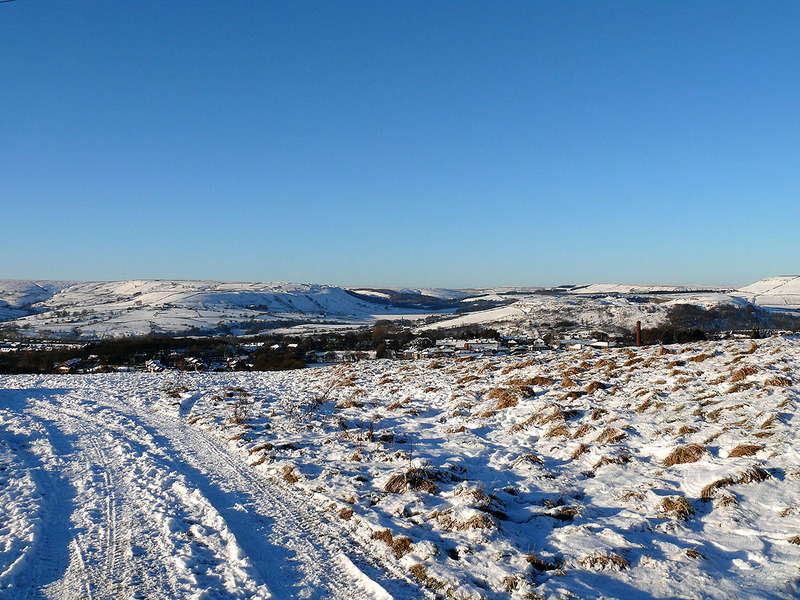 The West Pennine Moors from Cribden Hill..